You only need to mention one word to make any Aberdonian smile – Gothenburg. The Swedish city by the sea was the setting for an incredible footballing triumph. 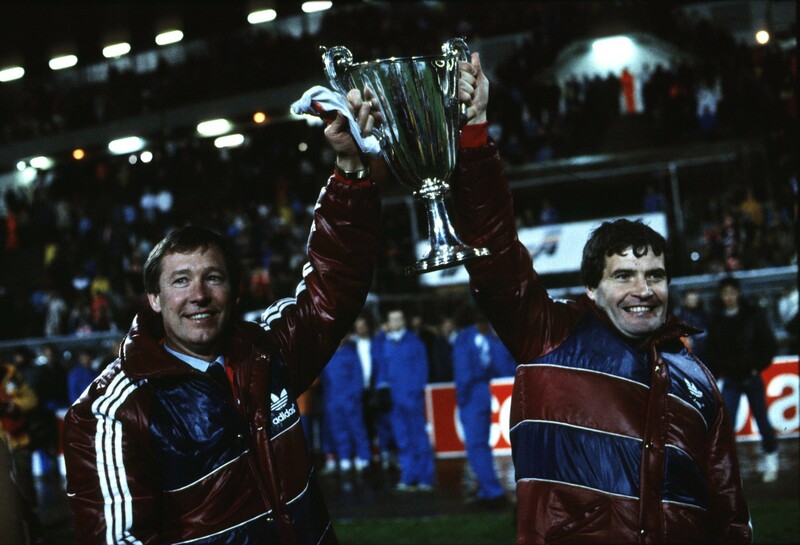 On a rainy May night, only one thing stood between Alex Ferguson’s Aberdeen and the European Cup Winners’ Cup. Unfortunately that thing was Spanish giants Real Madrid. Looking back, it seems almost unbelievable that a provincial Scottish side got so far in a European competition. There was no incredulity at the time. The Dons had despatched European giants Bayern Munich in an epic quarter-final. Scotland’s episodes of sporting failure are often put down to an inbred self-doubt. No wonder he became the greatest manager of all time. His team was packed with strong, self-motivated characters. People like Willie Miller, Alex McLeish, Jim Leighton and Gordon Strachan didn’t enter any contest believing they might lose. The Scots were the underdogs against Madrid but they didn’t know it. Only 17,804 spectators were there to see Aberdeen lift the trophy at the Ullevi Stadium. Tens of thousands were celebrating in the Granite City and itching to acclaim their heroes. Kids missed school, people signed themselves out of hospital. It seemed every single Aberdonian was at the victory parade. SIR ALEX FERGUSON is about as close to an archetypal Scot as you’ll ever find, and yet he is also very untypical of Scottish men. The untypical bit is that he is a genuine winner. A man set apart by his fiery drive and indomitable determination to succeed. We’re not always like that. There is often a self-destructive side that lets us down. The archetypal Scot, however, can always be seen too. There isn’t a millimetre of “give” in Fergie. He is as hard as the granite that built the city of Aberdeen, where he rose to international prominence. There is also his “game for it” trait that meant he was always going to accept the ultimate challenge when Manchester United, the biggest football club in the world, knocked at his door and asked him to return them to their former glories. There have been a few like him, of course. Football men like Jock Stein, Matt Busby, Bill Shankly, Billy Bremner and Dave Mackay. They are of a kind, those men. A core of Scottish steel. But even in that exalted company, none can match the achievements of Ferguson with his 49 major trophies. The tribal divides of football will always mean that the giant characters of the game have as many detractors (those who support other teams) as they have cheerleaders (those who support their team). 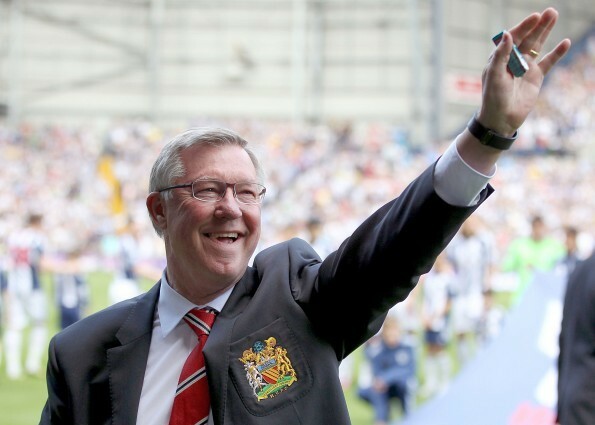 But in a few decades’ time, when history comes to judge the greatest figure in world football over the past 100 years, it’ll be Sir Alexander Chapman Ferguson who will head the list.